In a press release, HMD Global announced the availability of new (and old) Nokia devices in Canada. 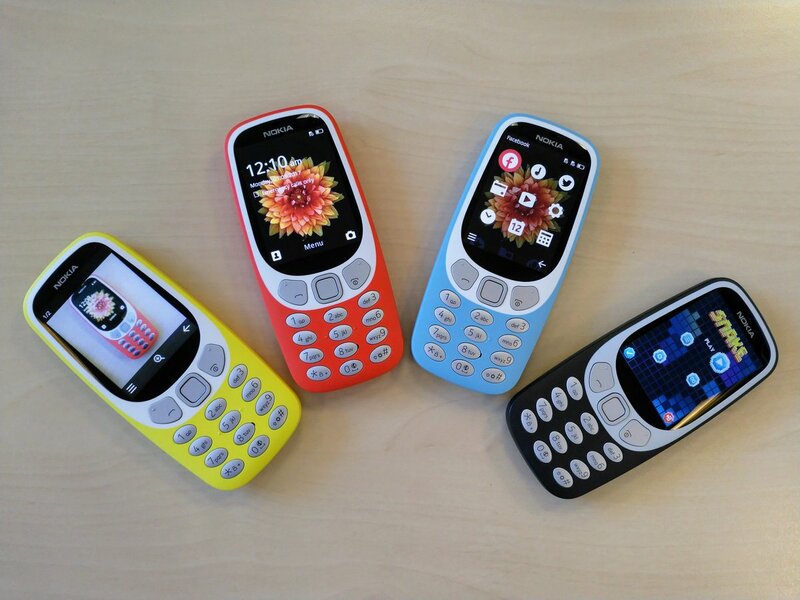 Nokia’s portfolio in Canada now consists of Nokia 3310 3G, Nokia 1, Nokia 3, Nokia 5 and Nokia 6.1. Nokia 3310 3G costs 89CAD and is available online at Best Buy, Staples and Walmart and in-store at Staples. Nokia 1 is 129CAD and can be purchased online and in-store at Best Buy and Staples. For some reason, HMD is also selling the old Nokia 3 and Nokia 5 in Canada, instead of the new phones, at a price point of 209CAD and 279CAD. Nokia 6.1 costs 399CAD (264 euros) and will soon be on sale via Staples. Entering a new market is always a good thing. I hope HMD’s decision to sell the old 3 and 5 there is backed up by some market research, because selling old phones when new version are available isn’t something a Nokia fan from Canada would like, but the customers HMD targets with the 3 and 5 maybe don’t mind. You can read the full press release here.